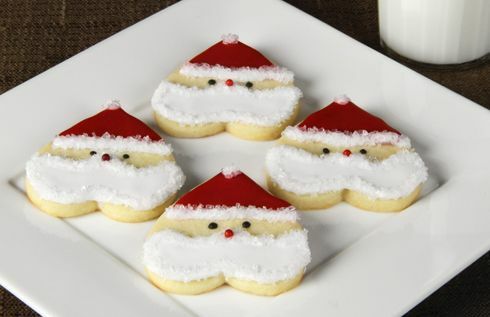 Today is the last day of my week-long marathon of Christmas cookies. 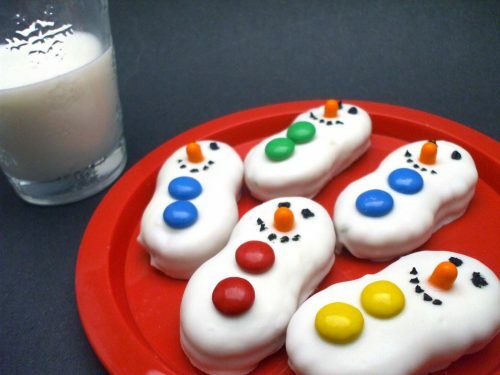 And to top off this sugar journey, I thought I would offer up some kid-friendly desserts to make the kids in all of us smile. 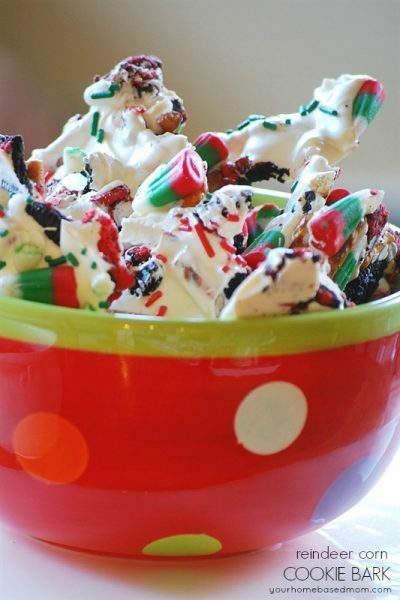 thanks so much for including my cookie bark in the great round up of ideas! They all look wonderful. I feel like I’ve walked into sugarland here. Such beautiful treats! I’m a new follower from the Fun Friday Hop. I’d join your linky party here, but I don’t know how to make another but chocolate chip cookies. 😉 Guess I got to get on that pinterest a little more! Have a good weekend! The snowman donuts are so cute and doable. 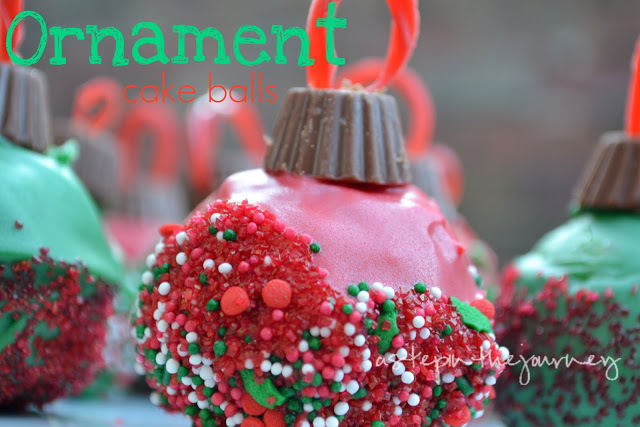 I am not crafty when it comes to decorating food but these look easy to do. I wish I could do all of these! However, I promised my husband I would do him a bunch of Greek holiday specialties like Karydopita (he is Greek) so it would be overkill and too much work for me to add these, although I LOVE the snowman cookies and reindeer bark. 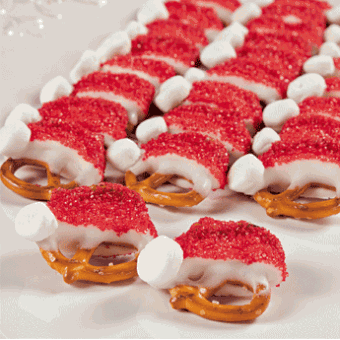 Maybe you can do a post with ethnic Christmas specialties? I can lend you some of my recipes! Those cookies are phenomenal! 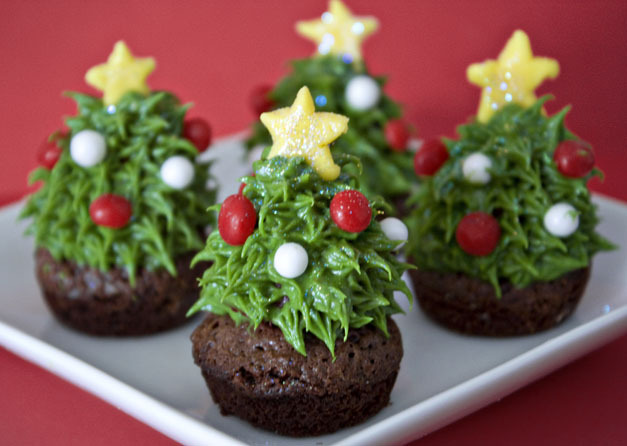 I am thinking of breaking from tradition this year and making more than just Italian cookies, I am going to pick two of these to try! Awesome. Please let me know which ones you decide to try, Karen. I’m already figuring out what I”m going to make this weekend. Hee hee! 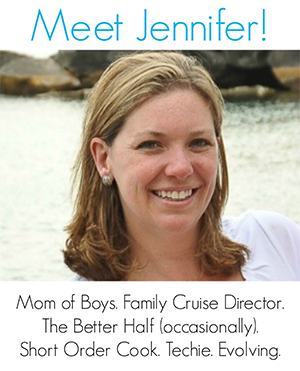 Jenny, what a great round up! They all look really yummy and I have not seen most of these! 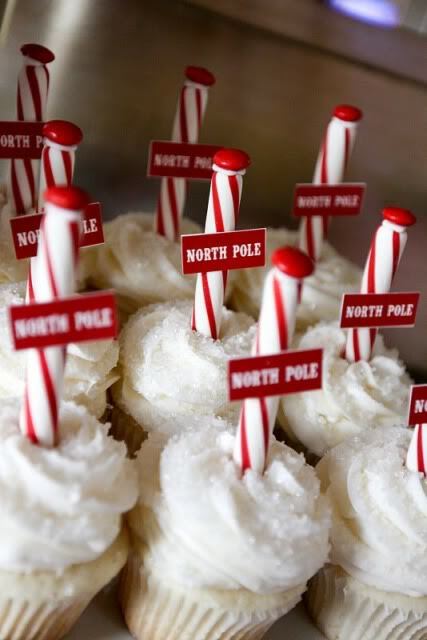 Pinning…we start baking next weekend and I want to make a few of these for sure! 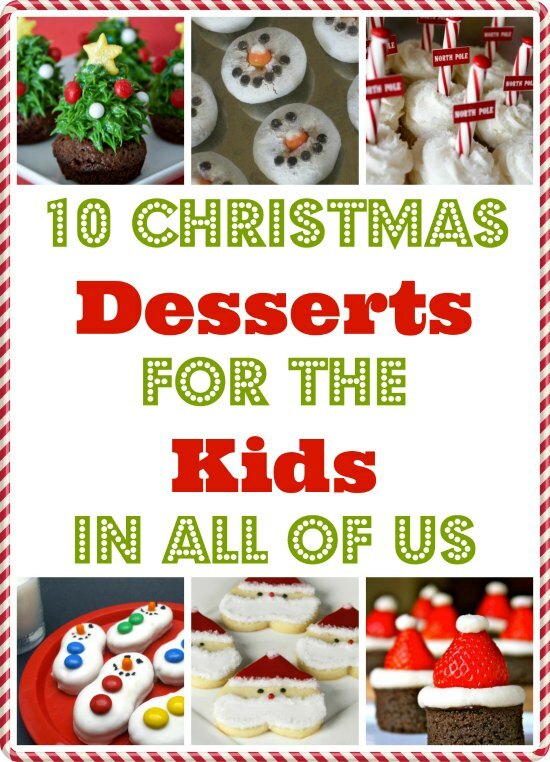 Such creative and fun desserts!